Low wages in emerging economies like India, China and Brazil results in added pressure on the US, a top Obama Administration official has said, adding that an increase in wages in these countries would assist in relieving pressure on American wages. "When wages rise in China, India, Brazil and elsewhere it helps relieve downward pressure on American wages," Labour Secretary Hilda Solis said in her remarks before the Labour Advisory Committee. "We have been engaging with the large emerging market economies - including China - to advocate for higher workers' wages, real collective bargaining rights, and safer working conditions. This helps foreign and American workers at the same time," Solis said. US also has to ensure that its trading partners meet their commitments, including those related to labour standards, the official said. "In today's inter-connected global economy, if workers in one country are denied their rights, workers rights in all countries are weakened. We want to ensure a level playing field for American workers while building a more prosperous global economy that benefits all workers." 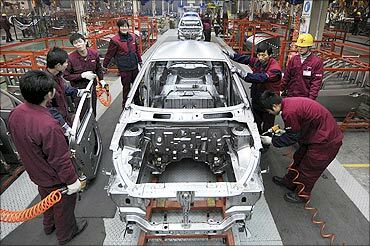 Image: Employees work on the assembly line of Anhui Jianghuai Automobile Co. The Obama Administration, she said, is committed to doubling US exports over the next five years. Increasing exports is a proven way to grow the economy and create more jobs. Exporting sectors also tend to pay higher wages and that is good for US workers. "Another thing we can do to improve jobs and wages in America is to do all that we can to increase domestic consumption by the working households of our trading partners. Image: US President Barack Obama with workers during a tour of Stromberg Metal Works. "If workers abroad earn more they can buy more of what they produce and what we produce. This expands our exports and also levels the playing field," she said. Solis said in December she announced a grant to establish a program in Bangladesh starting this year. 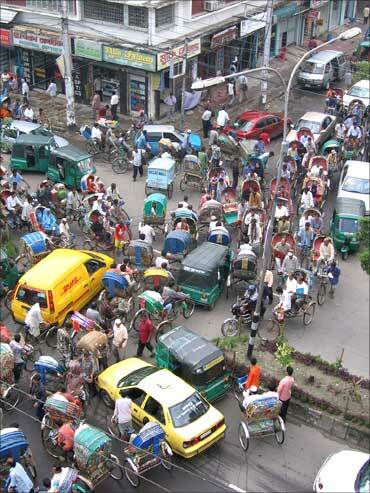 "Bangladesh has the lowest wages and some of the most dangerous working conditions in the world. If we can make a difference there we can help raise the global wage floor for workers everywhere," the official said. 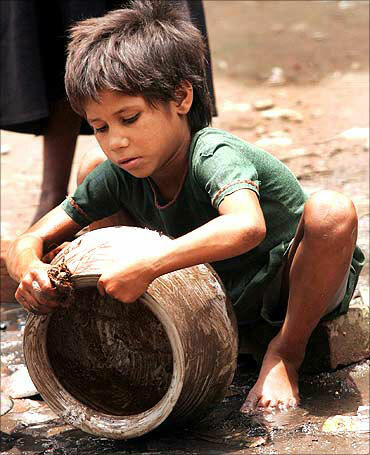 In addition, US is working in partnership with other countries on programs to eliminate the worst forms of child labour. These projects target exploitive child labour in agriculture, mining, quarrying, seafood and shrimp processing sectors, she said. "We also recently released our reports on child labour and forced labour around the world, including a list of goods that the Department believes are produced by forced labour or child labour in violation of international labour standards," Solis added.